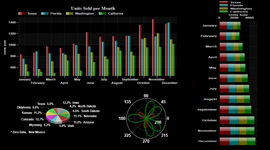 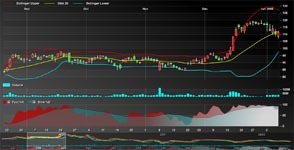 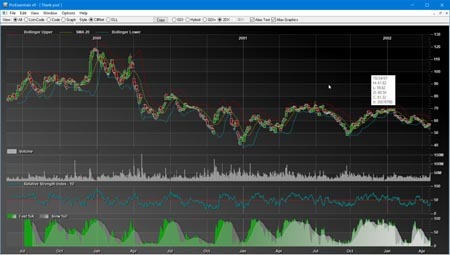 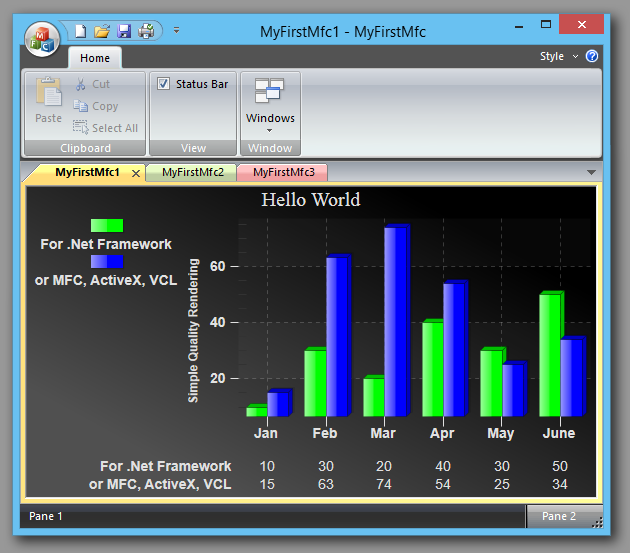 MFC Charting Library Walk-through: source code adding charts to your MFC EXE in C++. 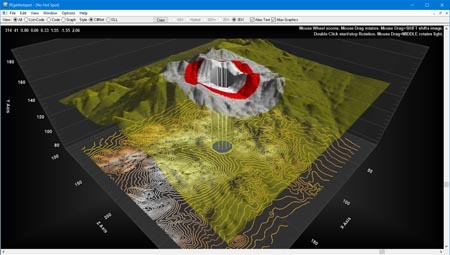 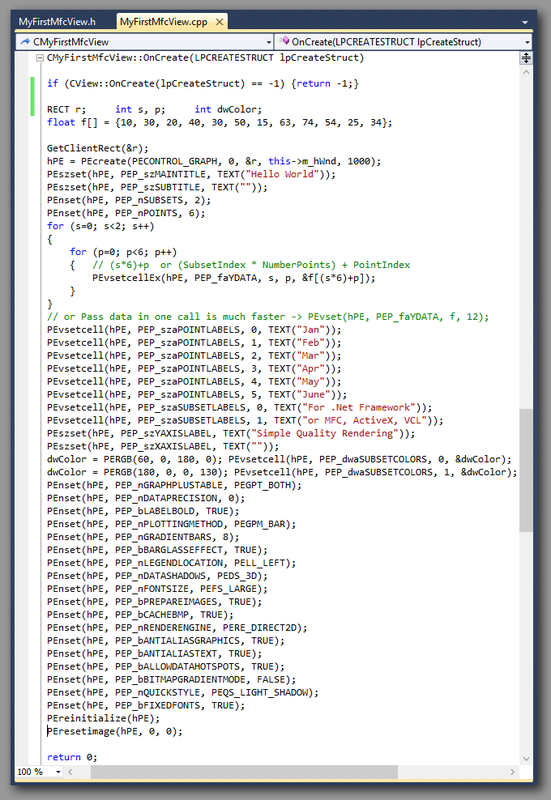 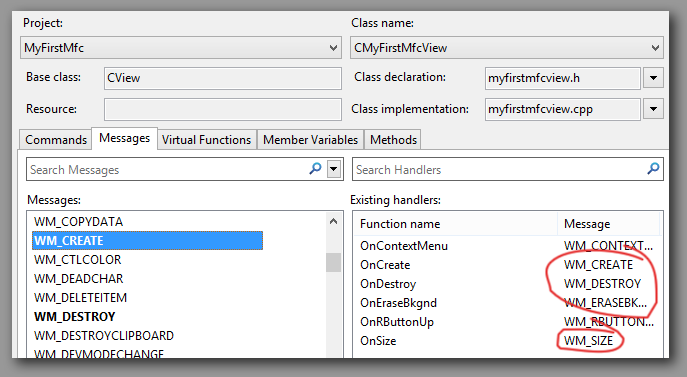 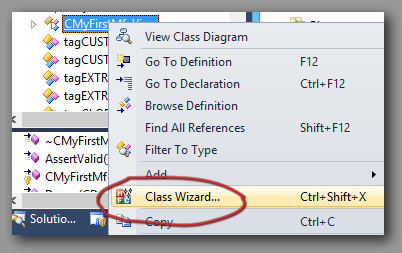 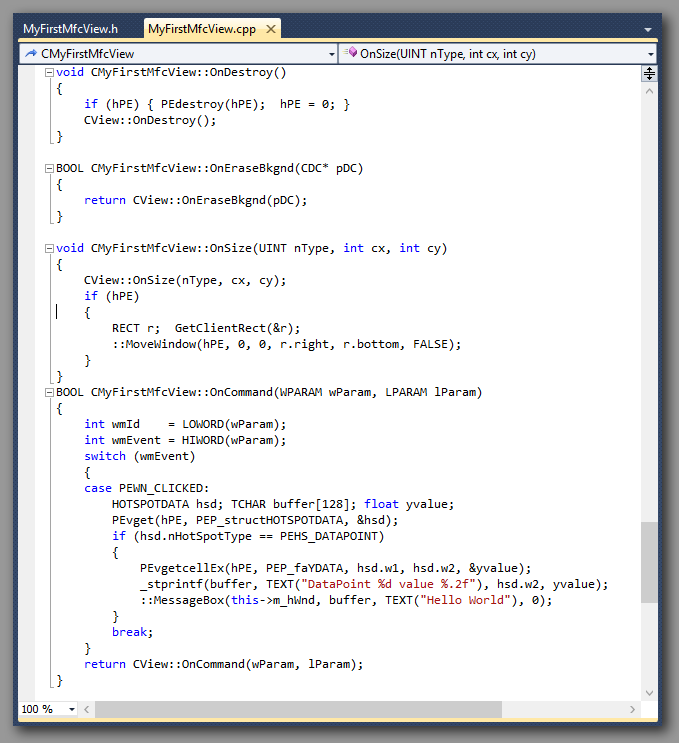 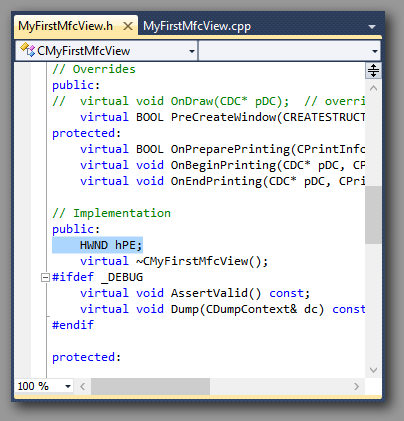 NOTE, see the VS2013 MFC Walkthough for a more modern walkthrough. 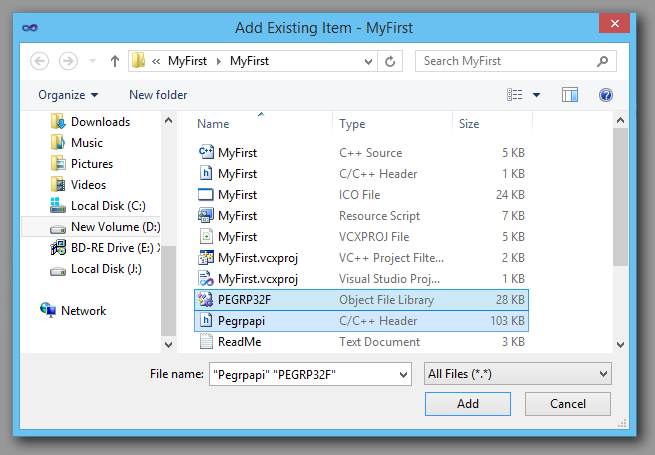 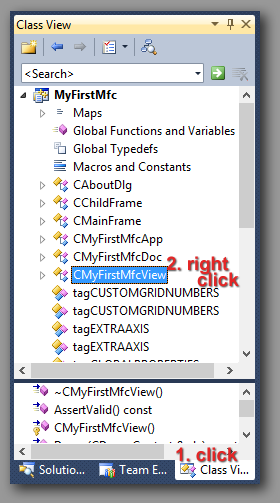 The following information demonstrates how to create your Visual Studio Visual C++ MFC Charting implementation. 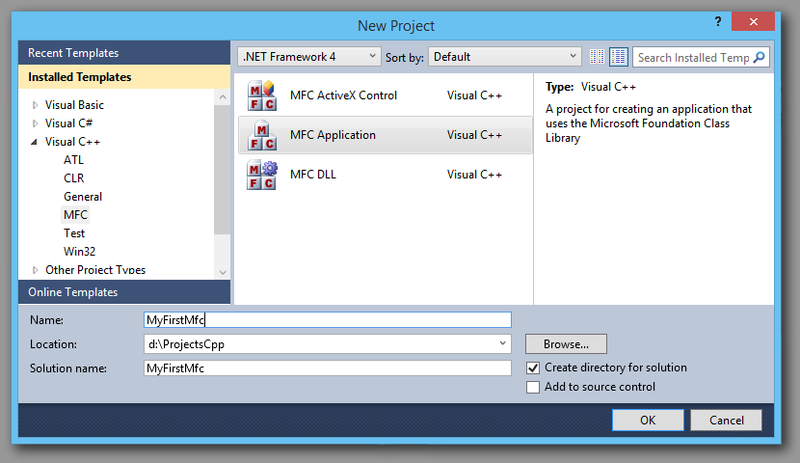 It discusses installation, adding ProEssentials to a project, writing your first few lines of code, and shows the final results. 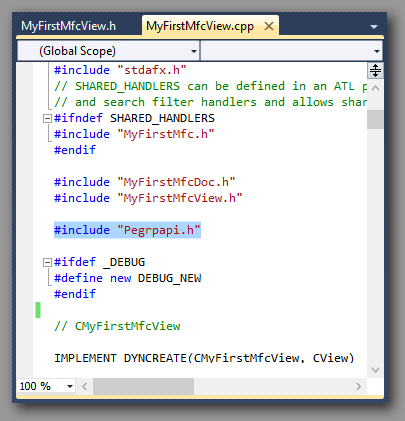 Note, if usingStandard version, use "PEGRPSG.LIB"